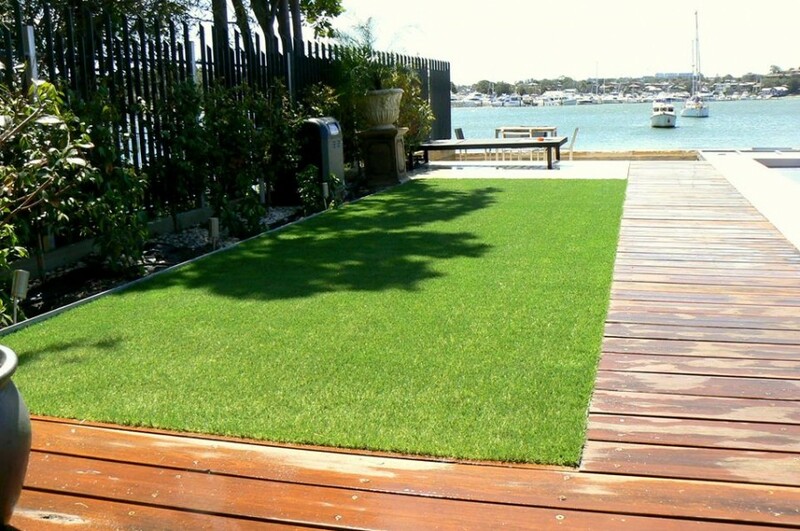 We offer the rich look of real grass with our environmentally friendly synthetic grass and turf products. 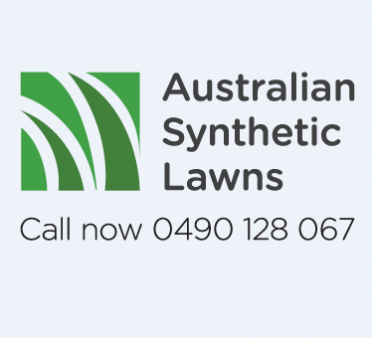 With Australian Synthetic Lawns, you can be confident about receiving quality service from a team that can deliver exceptional results with lasting beauty at a reasonable price. 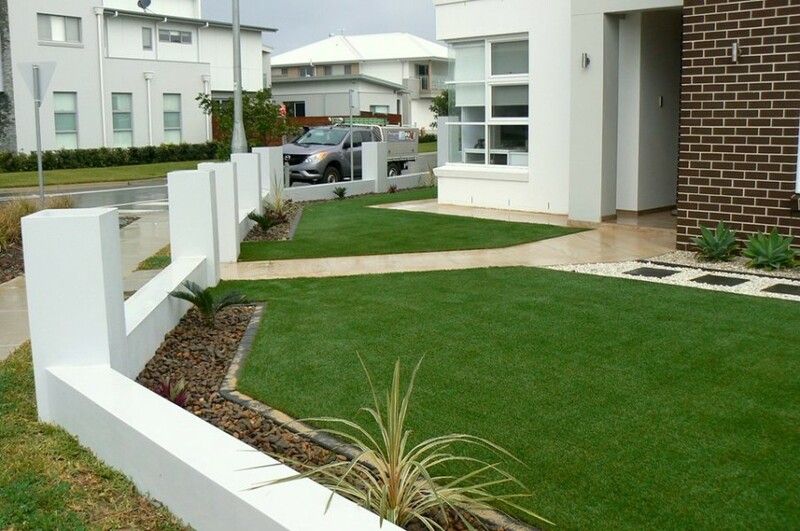 With our knowledge and extensive experience in service and installation of synthetic grass, we are certain that you will be happy with choosing Australian Synthetic Lawns. 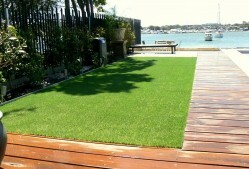 Please contact us today to see what we can do for your synthetic grass and turf requirements. 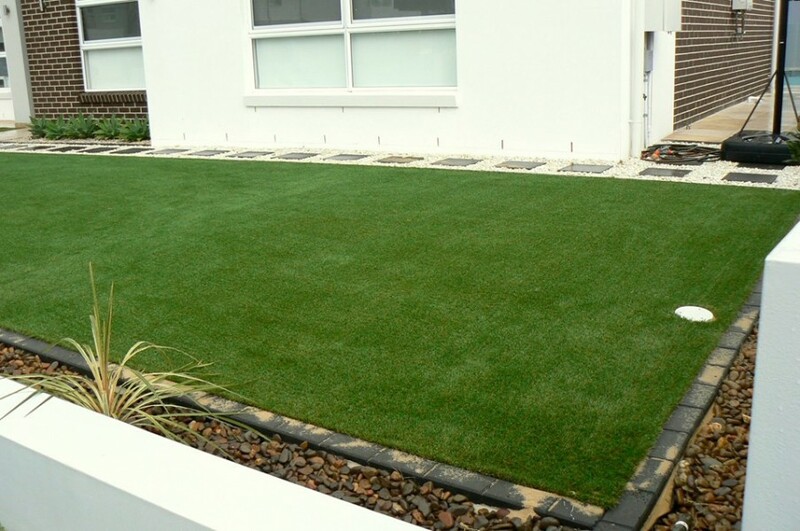 For more information and contact details, visit our website.